We can hardly keep up with the tidal wave of new beauty launches this week, but you better believe we are beyond psyched to see so many new products hitting the scene. It’s all just in time for all our glam holiday party makeup needs. 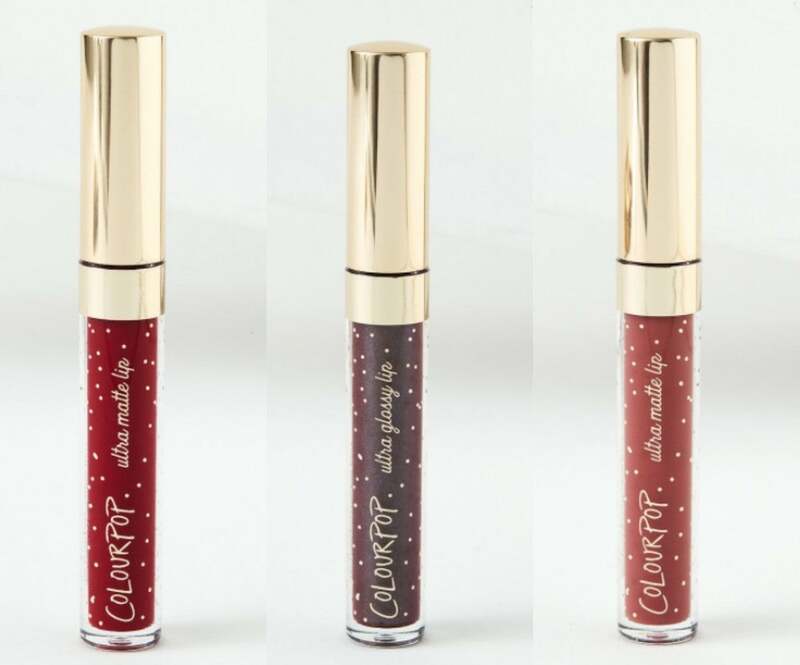 ColourPop just released its lipstick-filled Holiday collection, and you’re going to want to get over there and pick some up for yourself. As part of its Holiday collection, ColourPop has launched 10 new Ultra Matte Lips and 4 new Ultra Glossy Lips in an array of festive, warm, sultry shades that are perfect for the season and beyond. As if that’s not good enough, if you order more than $30 worth of goodies, you get free domestic and worldwide shipping for the next 48 hours. ColourPop’s lipsticks have become mainstays in every beauty junkie’s makeup drawers because regardless of whether you prefer a matte or a glossy lip, its formula is unparalleled. Not only are they long-wearing and highly-pigmented, but they sit comfortably on your lips without cracking or drying out your delicate skin. The ColourPop Holiday collection lipsticks are now available for $6, each. We are floored by these universally-flattering new hues. Head on over to ColourPop and make all your holiday makeup dreams come true.